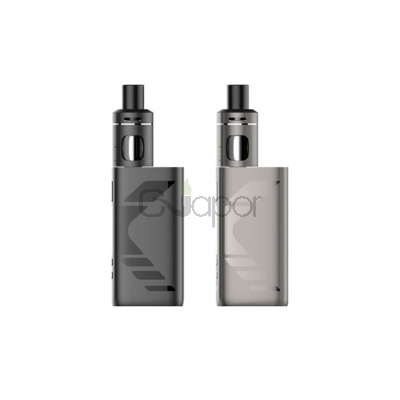 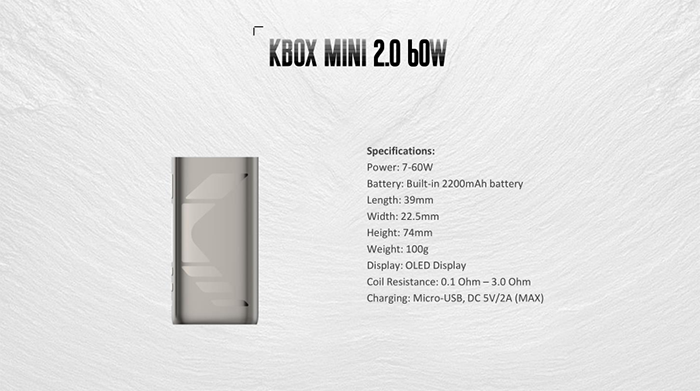 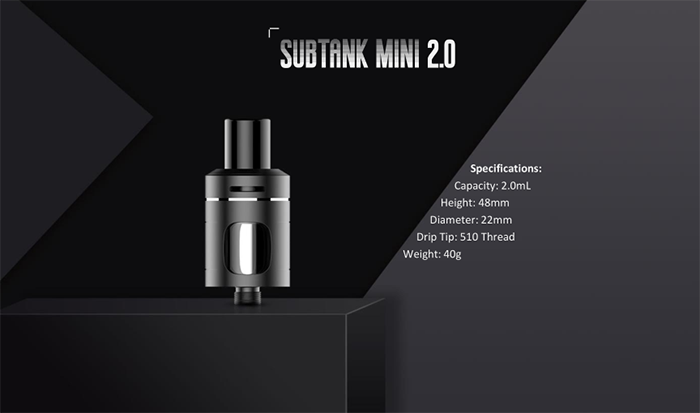 SUBOX MINI V2 is the upgraded version of SUBOX MINI kit, which consists of the new SUBTANK MINI 2.0 tank and the new KBOX MINI 2.0 mod. 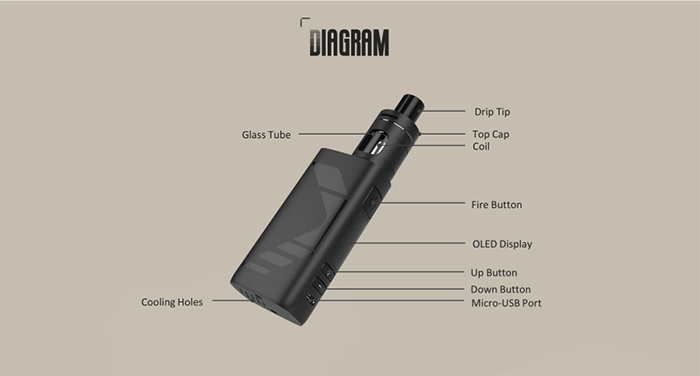 The mod comes with a built-in 2200mAh battery with a max output of 60W. 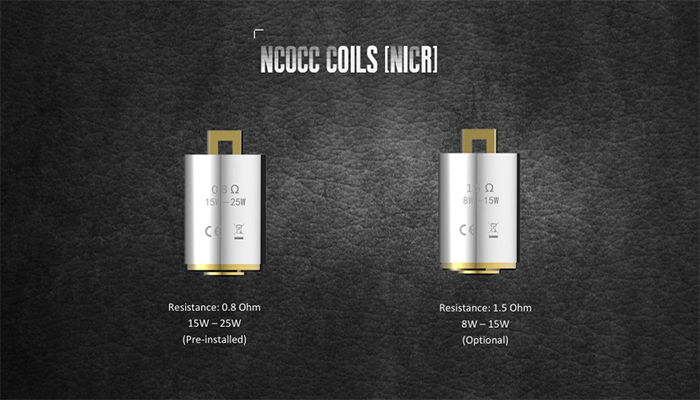 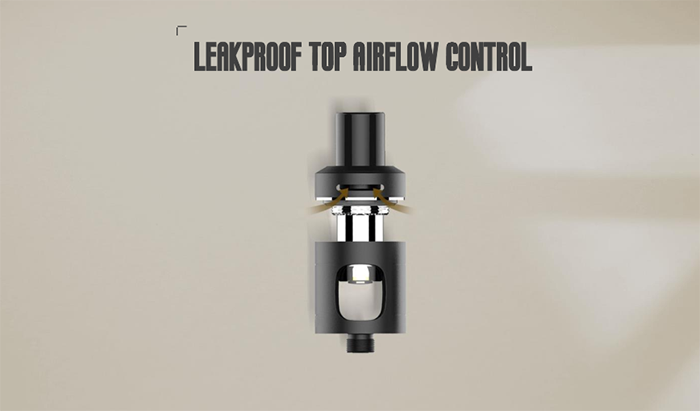 As for SUBTANK MINI 2.0 tank, it features a 2ml e-juice capacity, top filling design, top leakproof airflow control, and a 0.8Ohm NCOCC coil for half-DL vaping or a 1.5Ohm NCOCC coil for MTL vaping (optional). 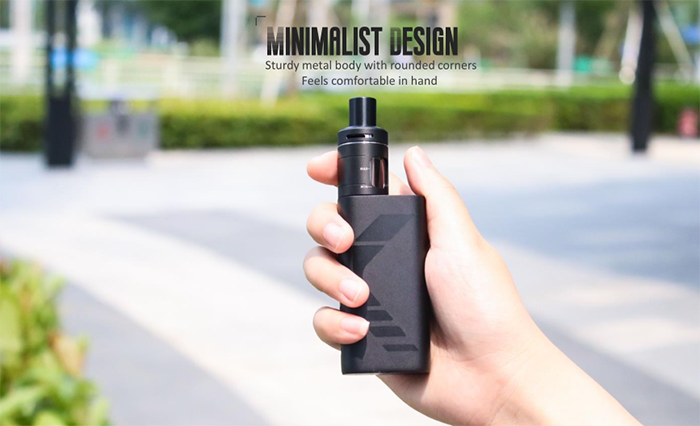 and it is very compact and ergonomic to hold in hand. 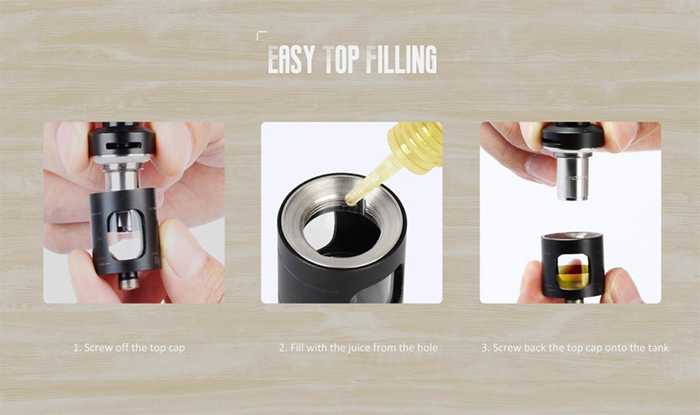 Available in Black and Gray. 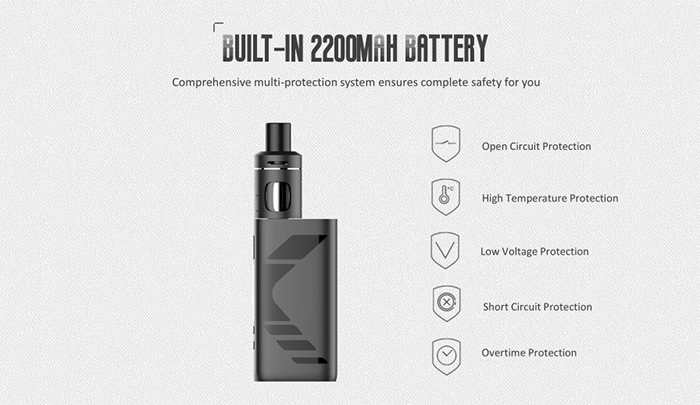 Three Months warranty period for SUBOX MINI V2 Starter Kit.